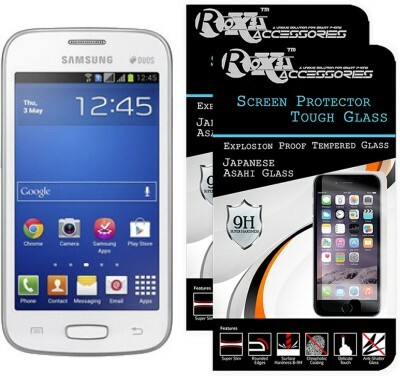 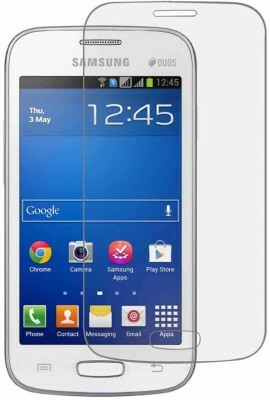 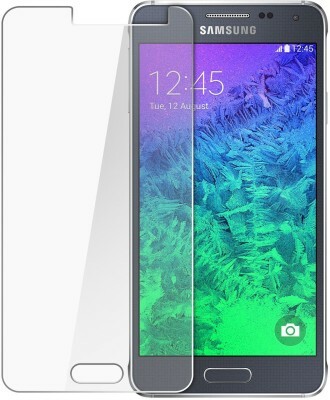 This screen protector fits perfectly over the phone to prevent scratches and absorb shocks. 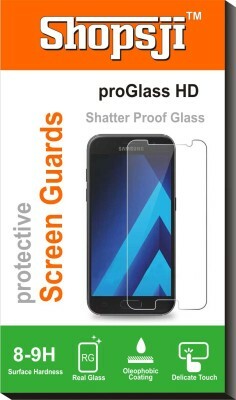 The screen protector fits perfectly over top of the Phone touch screen, leaving no gaps in between so that sensitivity is not affected. 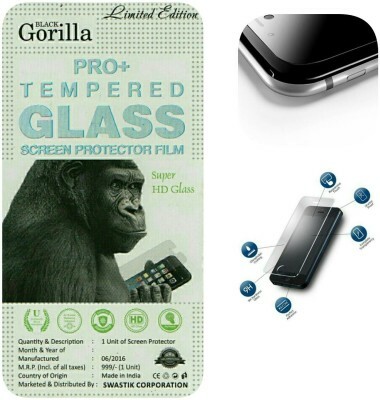 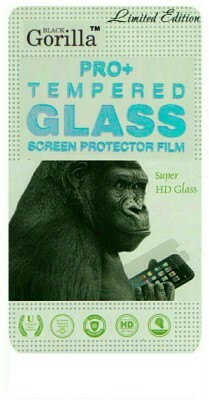 Made with chemically treated, tempered glass with silicon adhesive to keep it in place.